Hey, I Have a New Facebook Page!!! 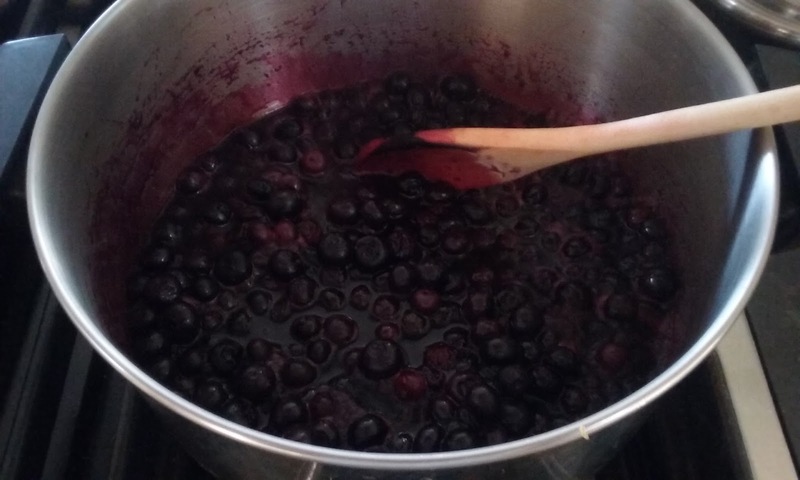 Bring blueberries, lemon zest, lemon juice and maple syrup to a simmer in a medium saucepan over medium heat and cook, stirring occasionally, just until blueberries begin to burst, about 5 minutes. 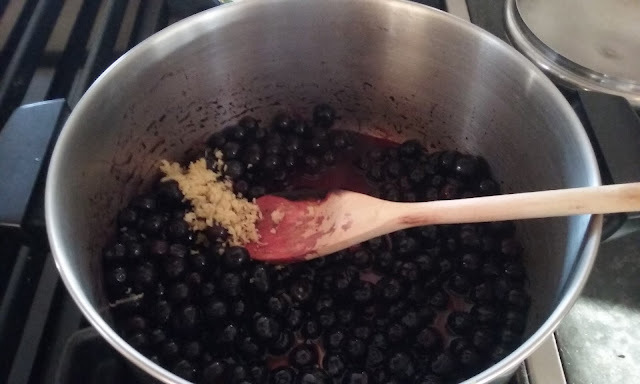 use a spoon to lightly mash about half of the berries to release their juices. Increase heat to medium-high and bring to a boil. Cook, stirring occasionally, until juices are reduced by half, 5-10 minutes. 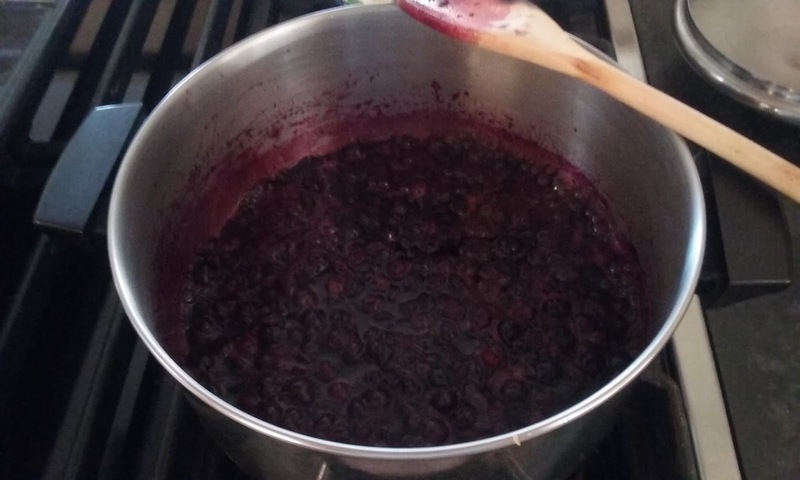 Remove jam from heat, taste and add more maple syrup if you prefer it to be sweeter. Return to a boil, then stir in chia seeds; cook 1 minute to soften seeds. 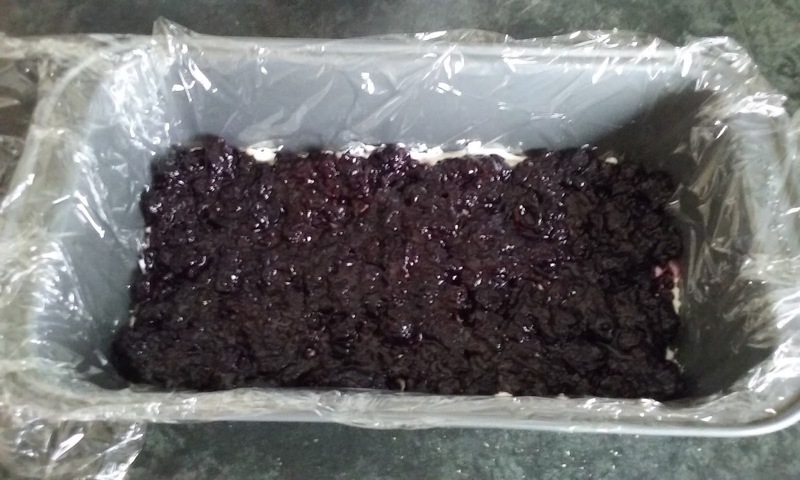 Let jam cool slightly, then transfer to a bowl. Cover and let cool completely. Line a 9x5 loaf pan with plastic wrap, leaving overhang on all sides. 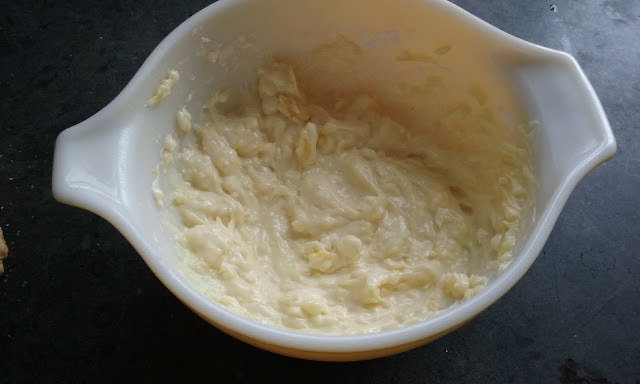 Using an electric mixer on medium-high speed, beat mascarpone, powdered sugar and lemon zest in a large bowl until fluffy, about 4 minutes. Reduce speed to low; gradually add cream. 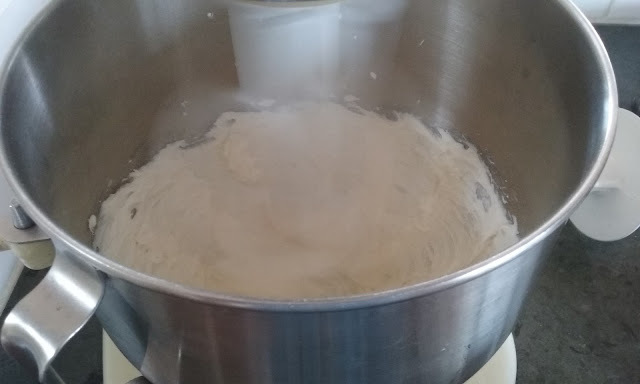 Increase speed to medium as mixture thickens; beat until medium peaks form. Transfer 2/3 of mascarpone mixture to another large bowl and fold in 1/2 cup lemon curd. 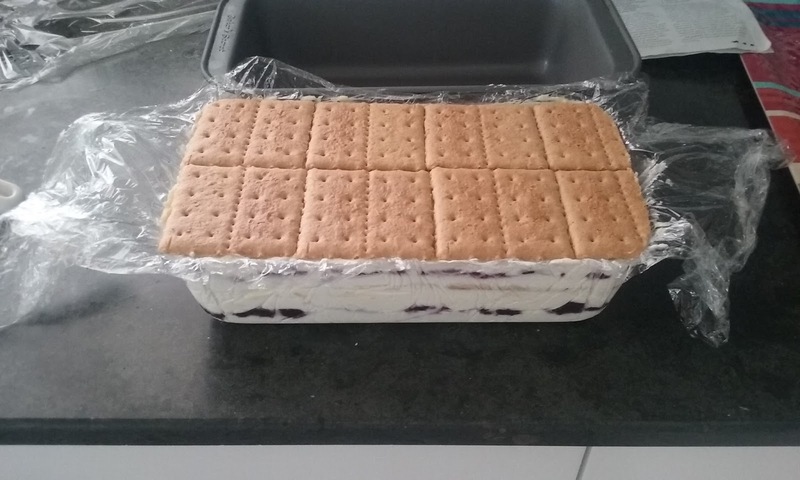 Cover remaining mascarpone mixture and chill until ready to unmold and cover cake. 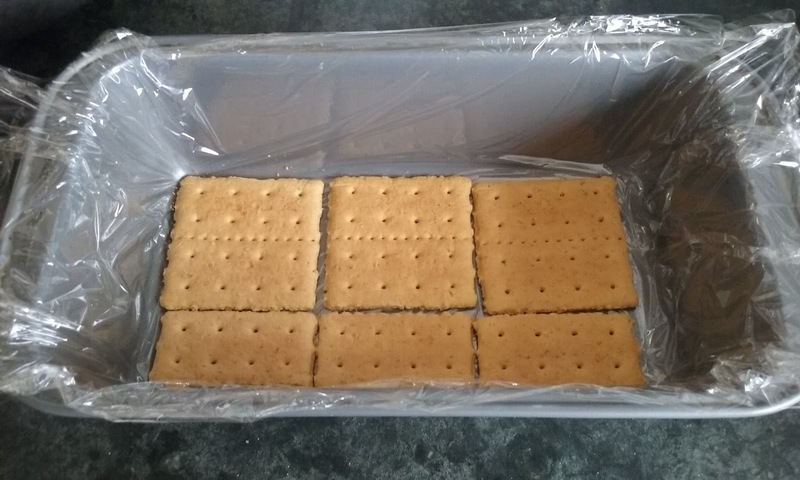 Place a single layer of graham crackers over bottom of prepared pan, using a knife to trim as needed to fit. Using a small offset spatula, evenly spread a quarter of lemon cream over graham crackers. 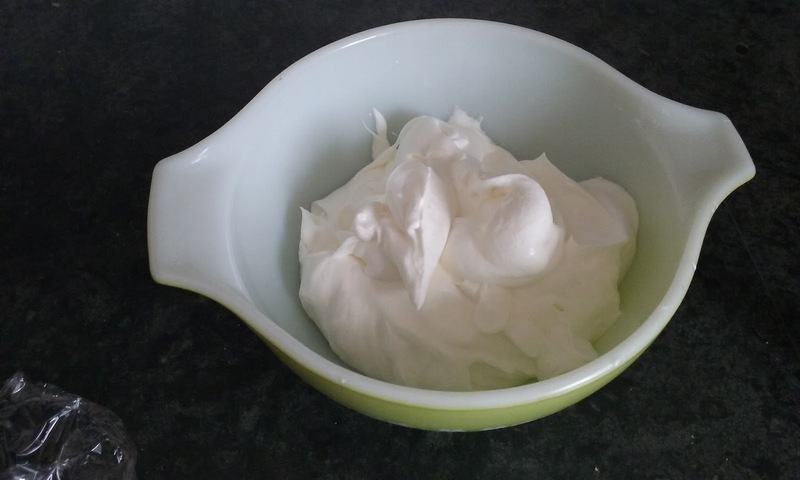 Dollop 1/2 cup jam over top, then gently spread evenly over lemon cream. Spoon 1/4 cup lemon curd over and spread. Spread a third of remaining lemon cream over curd and top with another layer of graham crackers. 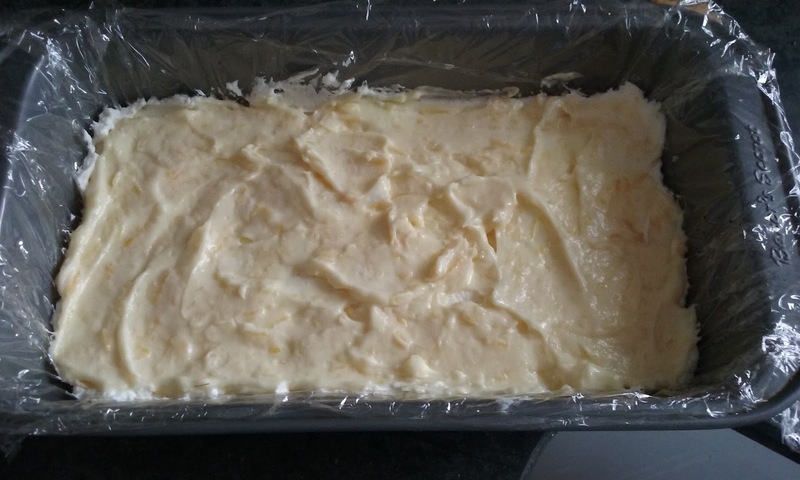 Repeat layering process with remaining lemon cream, 1/2 cup jam and remaining lemon curd. Finish with a layer of graham crackers. Cover with plastic wrap; freeze at least 6 hours. 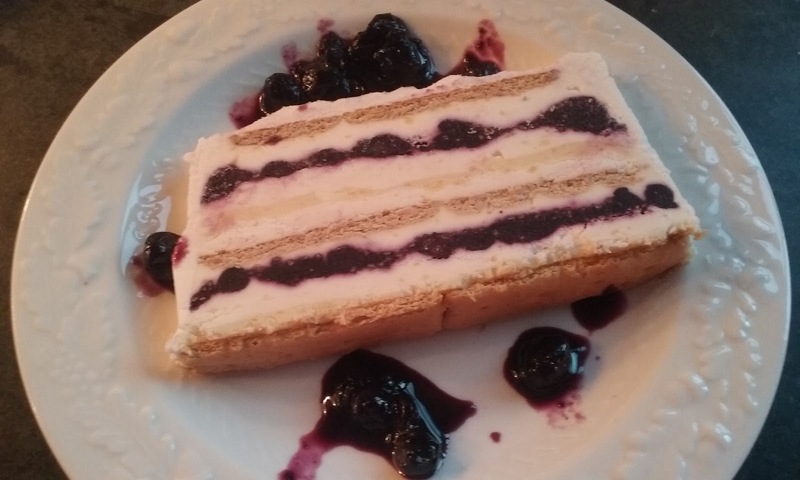 Uncover cake and invert pan onto a platter. Using the plastic overhang, unmold cake; peel off plastic. 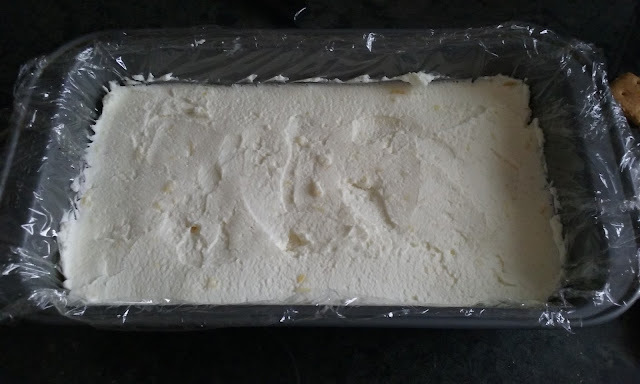 Spread top and sides of cake with reserved mascarpone mixture. At this point, I put a little swipe design on top. Backwards "c" down one row, then "c" down the next, repeating until all rows are done. 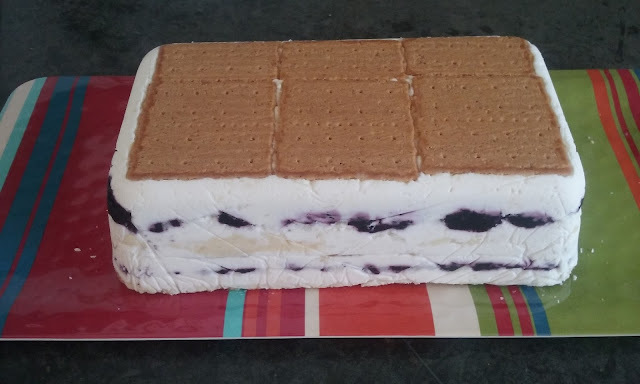 Chill in freezer at least 15 minutes. 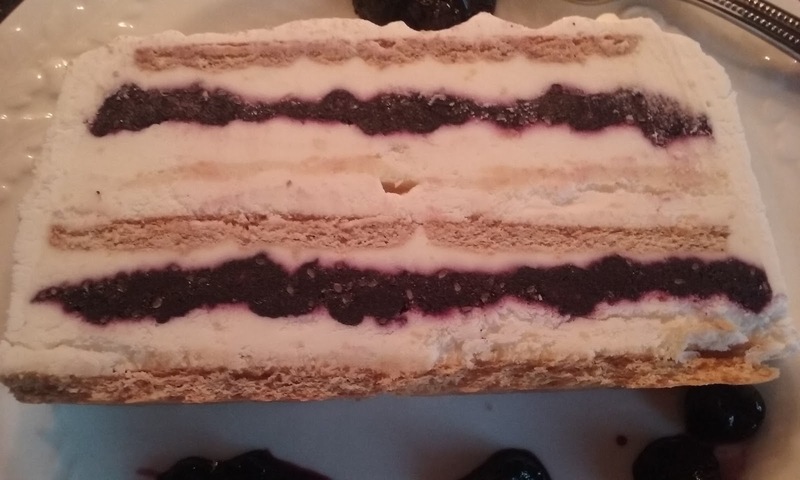 Just before serving, mix blueberries with remainder of jam and spoon around cake so you don't ruin the beautiful design of your layers. 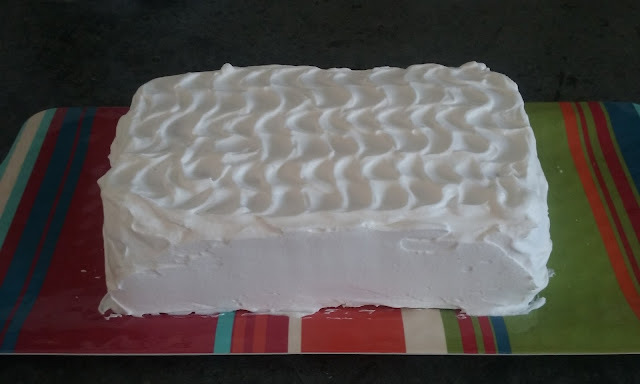 Just a note, I froze the cake for about 5 hours. At this point, I cut the cake in slices and let them sit for about 15-20 minutes, otherwise the blueberries are frozen solid. Bon appetit!